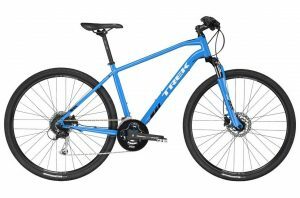 We have Tucson’s top selection of Trek, Specialized, Marin and Giant comfort/fitness hybrid bikes. Pick up/return from 6 AM to 8pm! Free pick up and delivery on most deals over $200, free on any multi-day rental in Oro Valley.